We thank you for your interest in our TLC Community and welcome you to join a special group of professionals providing quality nursing care to our most valued asset – our residents. 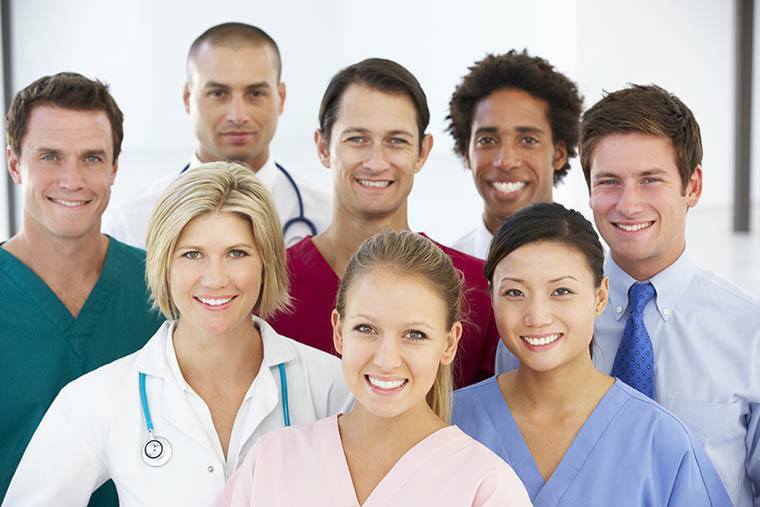 Our excellence in care is only possible if we have excellence within our staff, so we have made a commitment to treat our employees with respect and to value your contribution by providing you with excellent benefits, exceptional employee relations, optimum working conditions and competitive wages. We invite you to APPLY TODAY at one of our communities below.